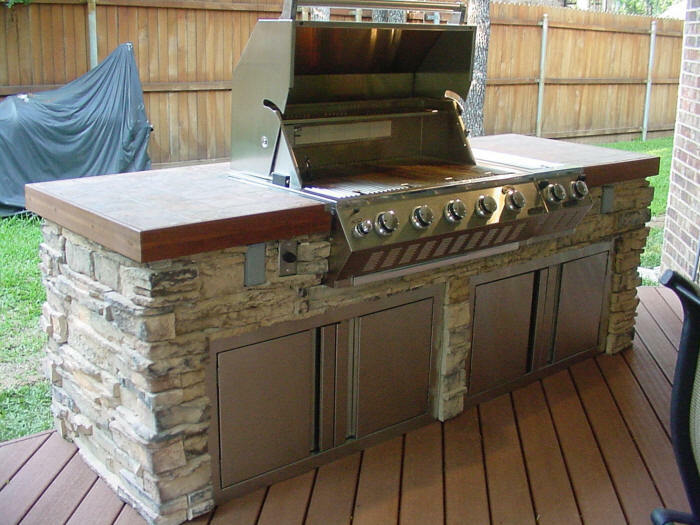 The Traeger Wood Pellet Grills are being used around the world by outdoor cooks who’ ve “Tasted the Difference” and switched to these unique handcrafted grills. 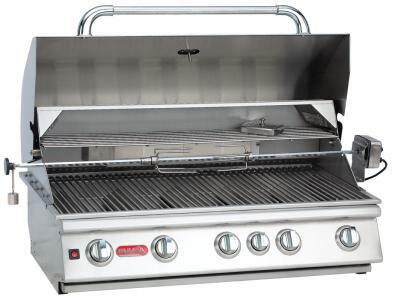 The Traeger Grill has freed families from gas flare-ups, messy charcoal and ruined meals. 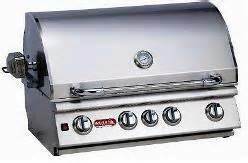 Here’s your invitation to join tens of thousands of cooking enthusiasts and “Taste the Difference” cooking on a Traeger. 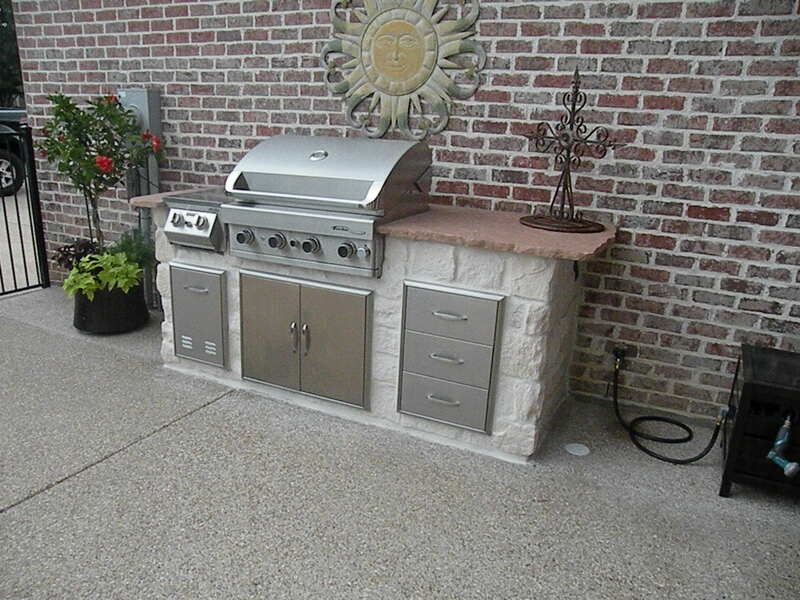 VERSATILITY: Your pellet grill is four appliances in one! 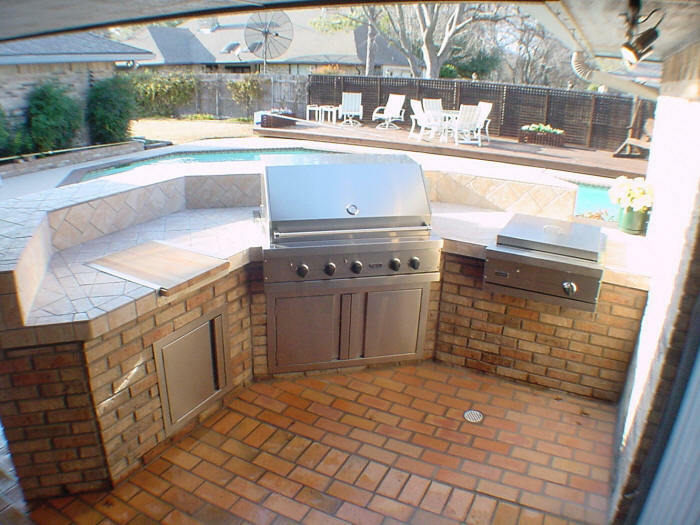 Smokes, Barbecues, Grills, Bakes. 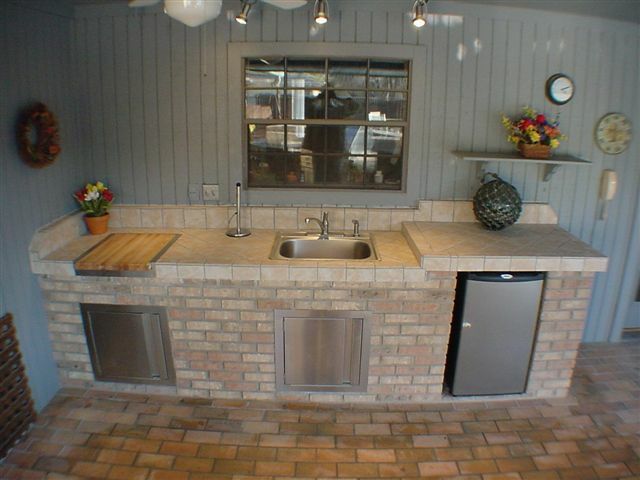 The three position cooking control switch lets you cook anything in a Traeger! 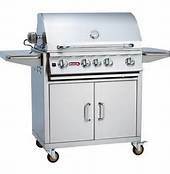 HEALTHIER COOKING: Cooking on a pellet grill adds zero fat, cholesterol or calories to your food. 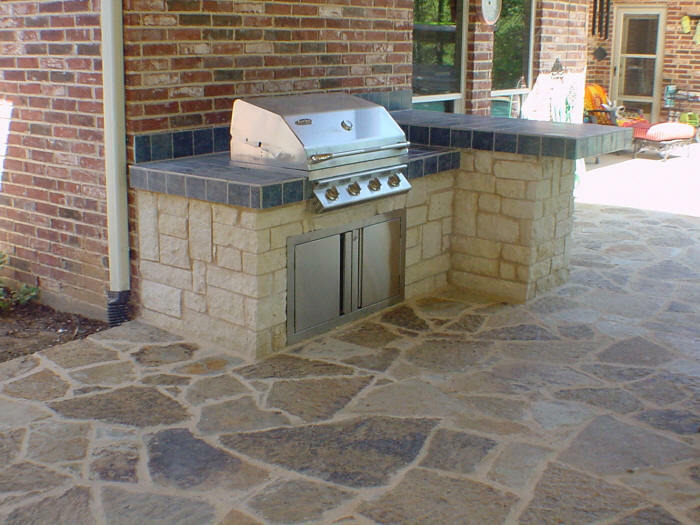 Indirect cooking systems are recommended by the National Cancer Institute because they produce less benzopyrene. 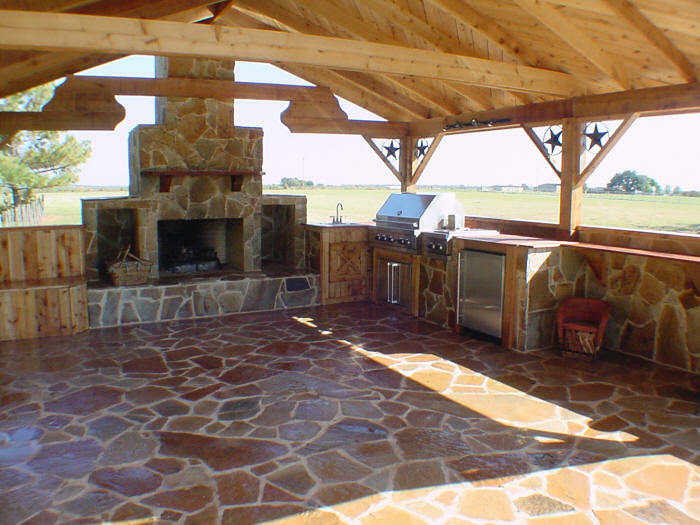 What you should know about Bull Outdoor Products. 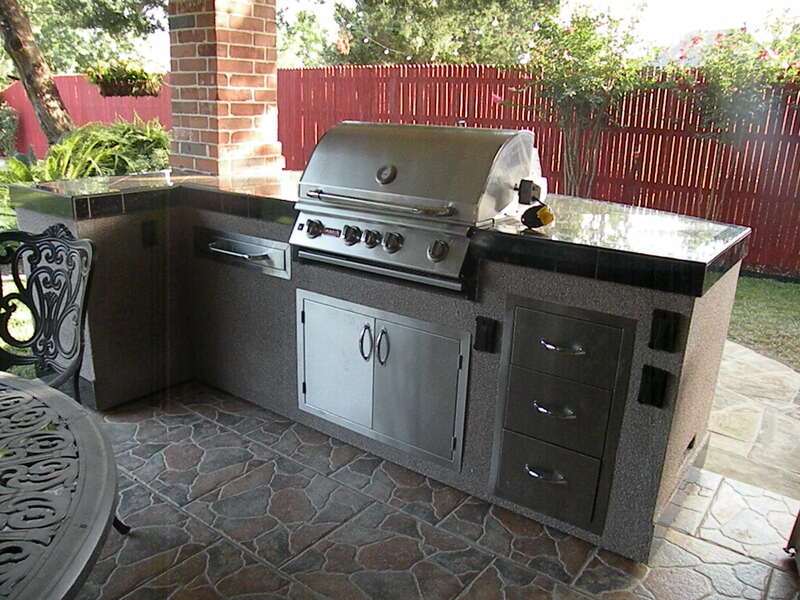 Bull Outdoor Products Inc. started in the Barbecue Island business over 20 years ago. 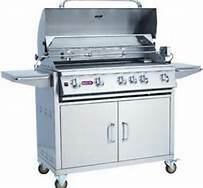 Since that time Bull Outdoor Products Inc. has reached widespread prominence in the grilling industry. 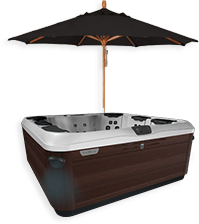 We have over 900 dealers and distributors throughout the United States, and Canada. 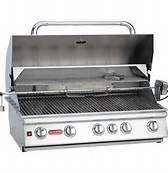 Of the many reasons for the company’s success is that they have thoroughly researched the grill industry to bring to the consumer products that are ‘second to none!’ Manufacturing the grills to the highest degree of integrity and concern for the customer is practiced with each and every product. 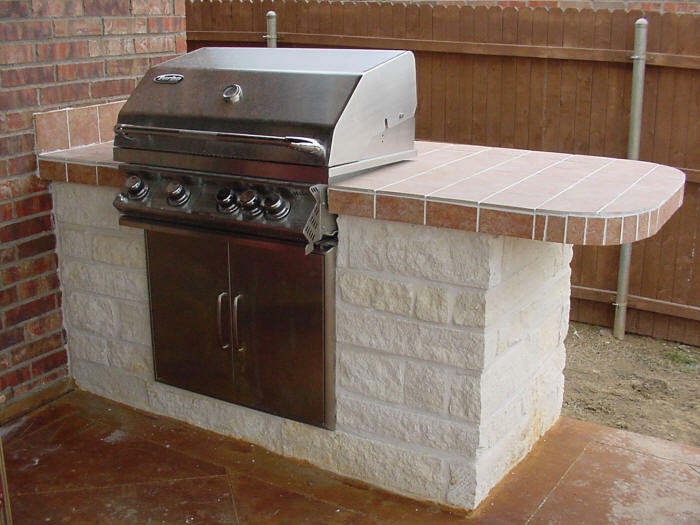 Our AWARD WINNING GRILLS are designed engineered and master crafted with the finest materials available. 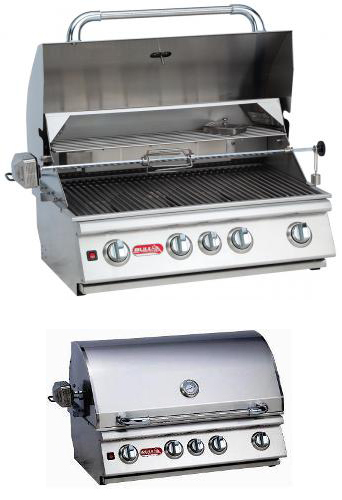 All of the grills are CSA Gas Certified. 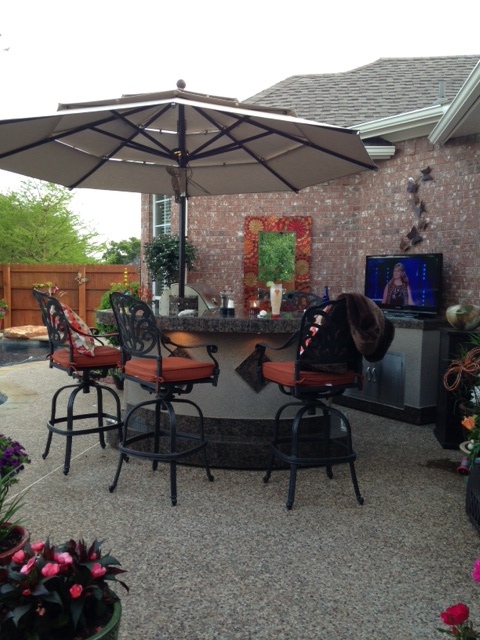 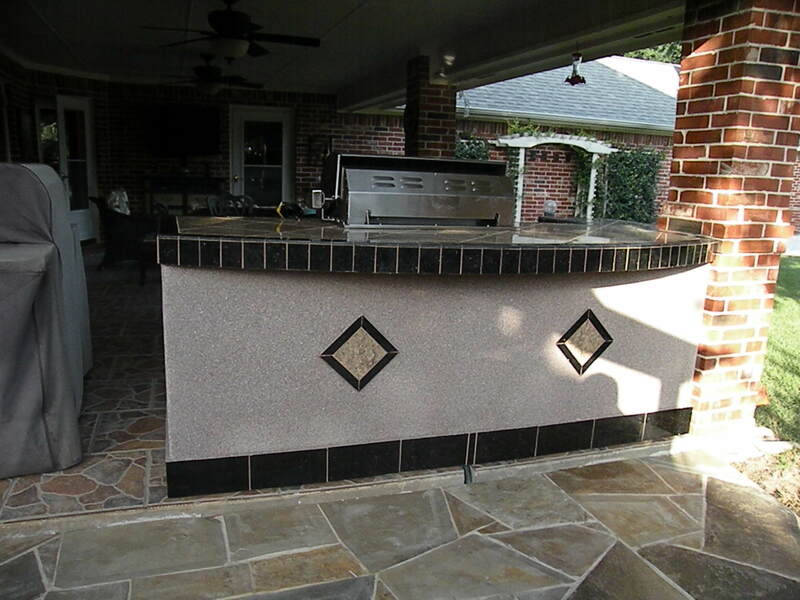 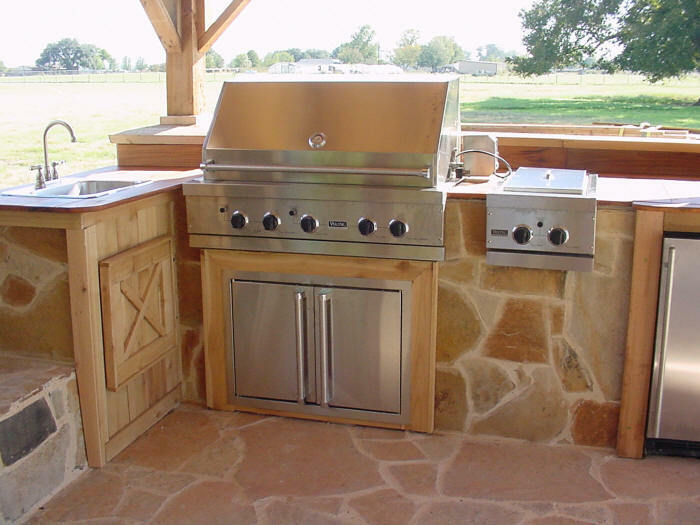 Bull Outdoor Products Inc. pioneered the concept of outdoor barbecue islands, recognizing the need for backyard barbecue enthusiasts to bring their grilling talents to match those of professional chefs!